T he majority of our clients use Dillon Productions to host their courses. 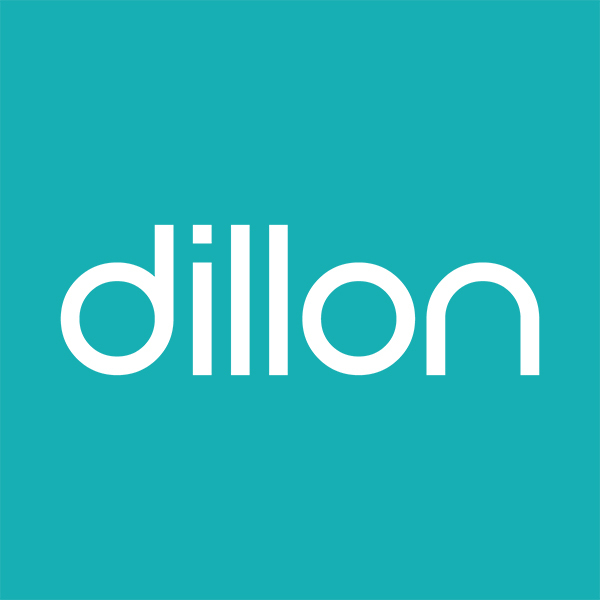 We have over 3,000 active users per month accessing multiple courses using their own branded portals hosted on the Dillon Academy. With an attractive user interface our Learning Management Systems provide a stable, secure and easy to use interface for your employees. Digital completion certifications are also provided with a wide range of pre-configured reports all of which can be exported to Excel or PDF as required. You can filter your reports by date ranges, groups, course status and custom data fields. We have extensive experience in providing hosted and branded Moodle LMS solutions for our customers. We continually advise on best practice and conduct training with our customers for HR and L&D Administration purposes. We also support our clients who use their own Moodle sites. Two way API connectivity and e-Commerce solutions are becoming very popular and we have a proprietary LMS solution to address these needs. We deliver both e-Learning content and Learning Management Systems as a total solution for your business. We specialise in bringing your training to life. We create, build and host a broad range of e-learning courses across areas like HR Induction, Contractor Induction, Health & Safety, IT Security, Medical, Welfare and Behavioural to name a few.